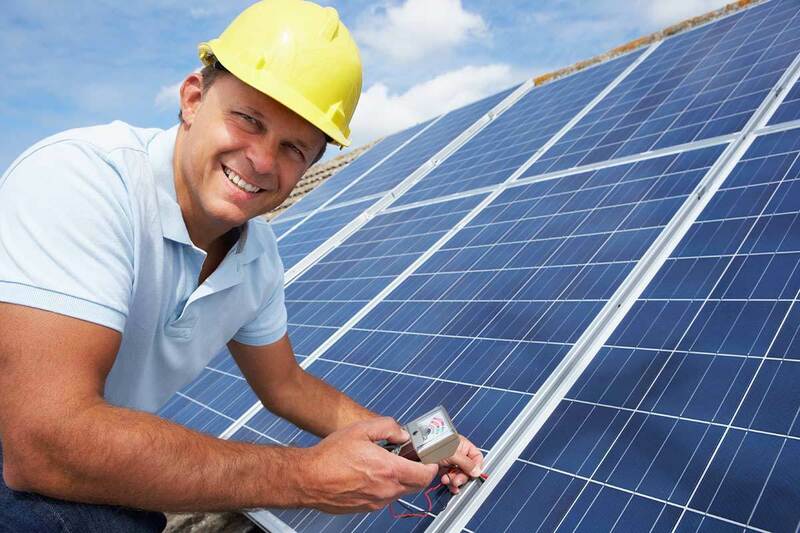 If you read the daily newspaper, you may have noticed that there are an increasing amount of advertisements for solar electric system contractors, and more advertisements for solar energy. 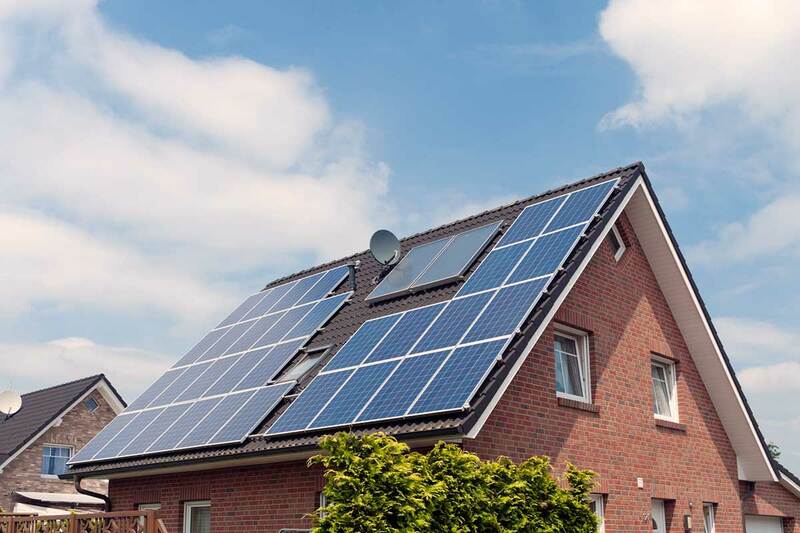 Due to the failing economy, everyone is looking for ways to cut back on energy expenses, and one of the best investments that you can make for your home is by installing a solar thermal system. Should you not have heard of a solar thermal system yet, don't worry - they're still relatively new. Solar heating systems, more commonly known as solar thermal systems, are used to capture the sun's rays and energy through tiles or panels. With this energy you can then heat water or provide heat and energy to homes or office buildings. There are some different systems to choose from, each operating differently. Passive Thermal Systems: Passive thermal systems are extremely simple to install and to use. The sun's heat is basically captured in a "passive manner" and then used to heat a specified space. These passive thermal collectors are typically an integral part of a design of a building, and are created for the sole purpose of creating heat and light. Natural daylight is truly one of the best ways to create lighting for an office, or for a room in a home. Not only are you saving money using a passive thermal system, but you also can feel good using it knowing that you are protecting the earth's natural resources. Those suffering from Seasonal Affective Disorder (also known as SAD) greatly benefit from a passive thermal system. If your office or home does not currently have a passive thermal system, you can easily have this installed by a solar heating contractor. Alternative Solar Thermal Systems: For heating water, there are many options on the solar thermal system market. Many of these are designed to heat up only a specific amount of hot water each day. 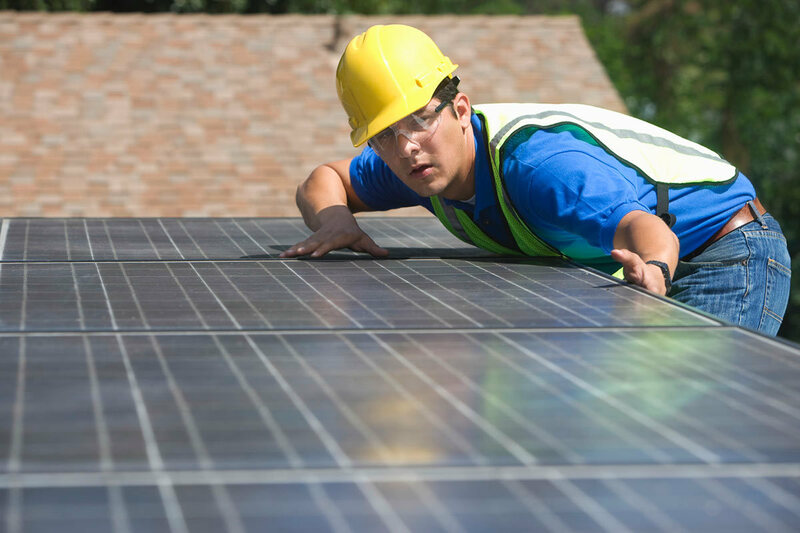 You can usually find these installed to a roof by means of panels or tiles, or any other area of the property that received a lot of sunlight. If you are a pool owner and enjoy a heated pool, you can also find a solar thermal system that is specifically designed to heat up just your pool. The system collects energy from the sun's rays, and the pool water is then pumped through and kept warm through this system. Afraid you may not be getting enough sunlight during those long, winter months? In situations where your energy may "run out", you can then still depend on the public energy system to heat your home and water. Even during these months when there are fewer sun rays breaking through, you will notice the money savings. 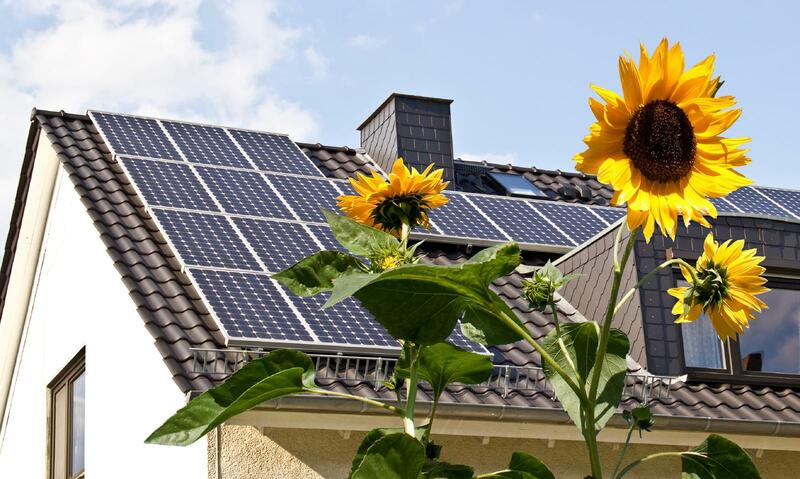 If you are still not convinced that you need someone to come in and install the solar thermal system, consider this: solar energy contractors will be able to tell you just where to place the system to gain the most benefits. Give then a call before installing the system so you can be sure that you are making the most of your investment.